Rich in the World or Rich in Christ? Psalm 49:16-17. This Psalm shows us the futility of seeking worldly riches instead of heavenly riches. Revelation 11:15. 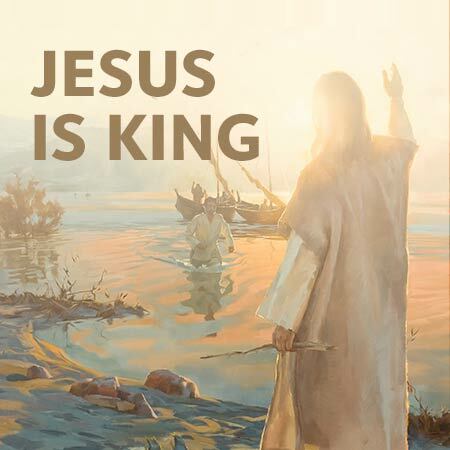 This world is a kingdom, it belongs to Jesus, and that forever.